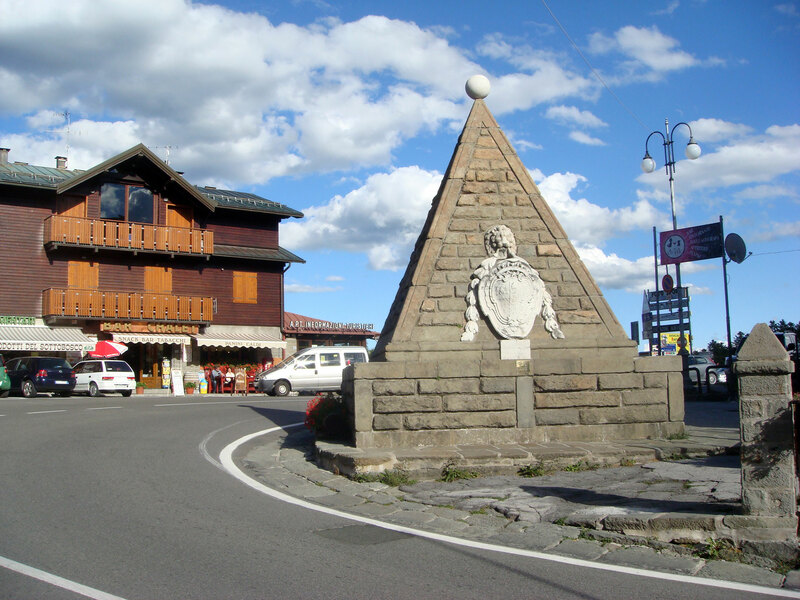 Famous ski resort of the Apennines, Abetone is a lovely town with many sport possibilities in both winter and summer. A tourist destination since the second half of 1800, the town was initially developed as a strategic outpost of the border between the province of Modena and the Grand Duchy of Tuscany. Today Abetone has the latest skiing facilities that allow athletes to move easily between a track and the other without ever taking off their skis. 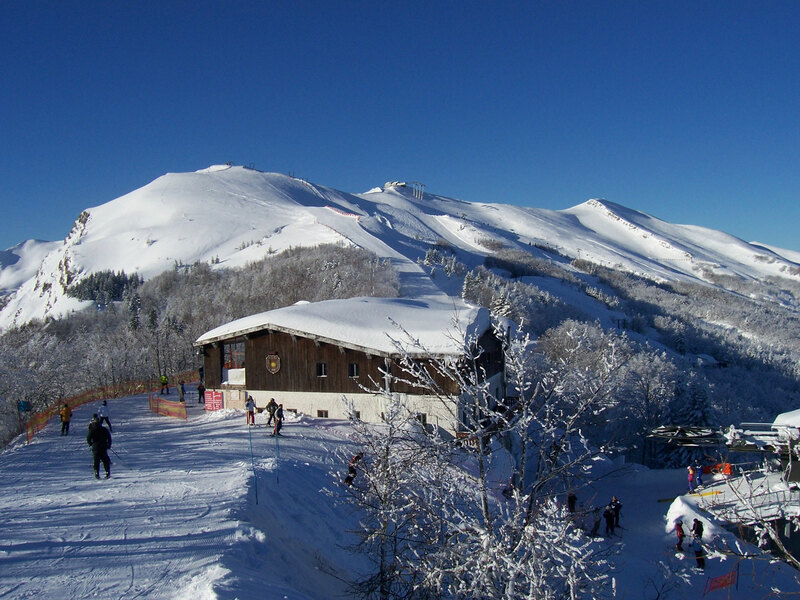 Approximately 50 km of ski slopes running from the village up to 1.800 m of altitude. In winter, popular activities for tourists are in fact skiing, snowboarding and hiking in the snow. The latter often end at the mountain lodges with an hearty meal prepared with local products. During summer, the tracks frequented by skiers are transformed into paths suitable for adrenaline disciplines as down-hill and all mountain, for bikers. 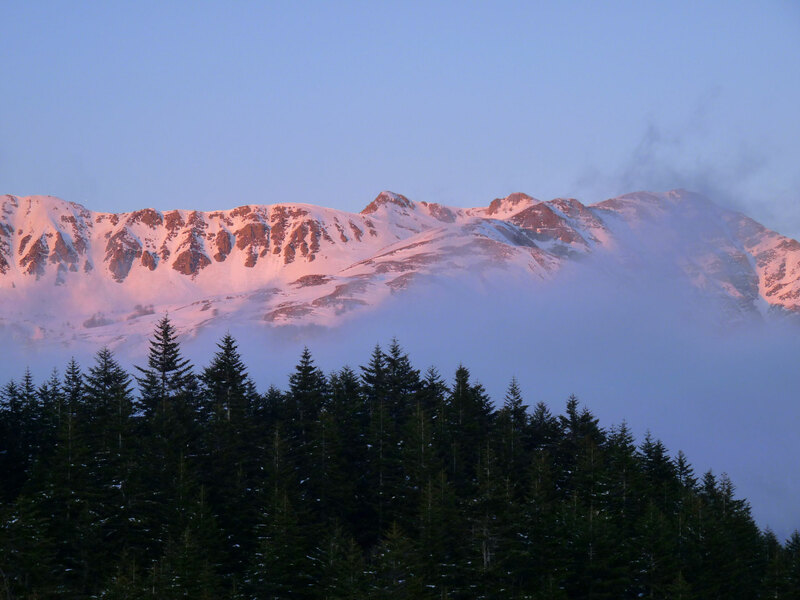 In this period are then organized several hikes on the most beautiful trails of the mountain.